Politician – Can analyse the map and prepare their speech, use for further targeting the people, look over the possibility of their winning etc. 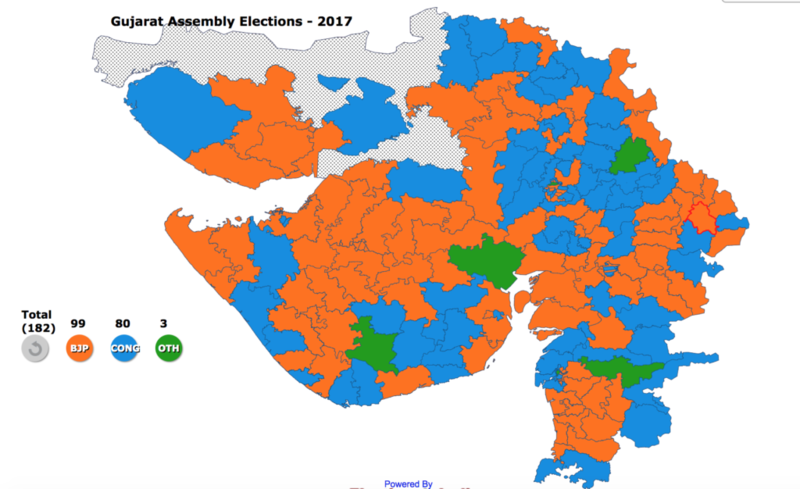 Public or People – Can visualize the election map and find out where are the development made by which parties or politician, where are the poll booths located etcs. In addition to supporting elections on the front end, GIS or Map can support many business processes of elections management including address validation, polling place siting and optimisation, routing of elections volunteers and personnel, mapping of voter turnout for planning and decision support, development of precinct maps, redistricting, and generation of real-time election results. We can have the previous year information about party, winning candidate, runner up candidate, vote counts and how much amount they spent on election process etc. We also can have their other details of candidate such as qualification, criminal records or caste etc. By analyzing the previous record we actually can predict the result for upcoming elections. The most exciting feature we get while using the map is that we can track the winning and runner up candidate in each state or city at same time. We can check real time vote count every signal minute. Comparison is easy with other parties and with other state. Easy way to find out polling places with proper direction and also the nearest one. Map can be used to display the numbers of men and women who serve on appropriations parties. 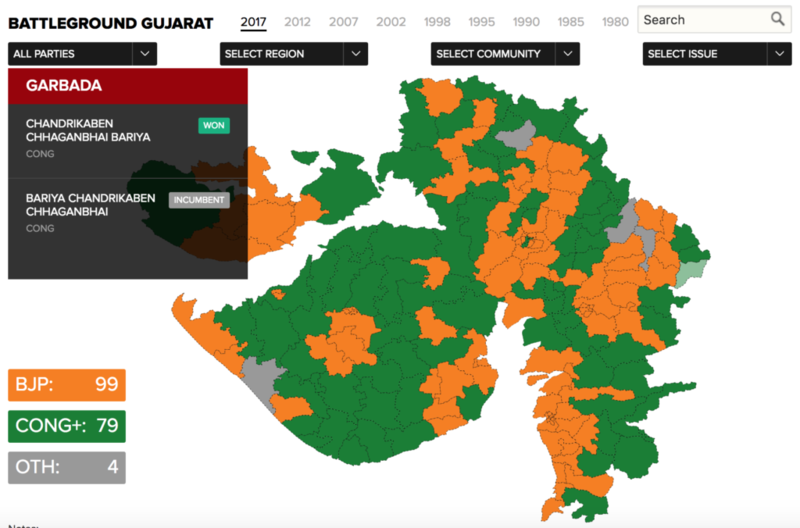 As if we have map with detailed data then we can even apply various filters such as distinguish area for winning or runner up candidate in men or women, caste wise, party wise or state wise etc. Using GIS, we can even target the person, who are registered voters but don’t vote regularly. Providing all the facility we must take care that data should not be misuse. This data can be used by political parties, consultants, researchers, media professions and other organization. 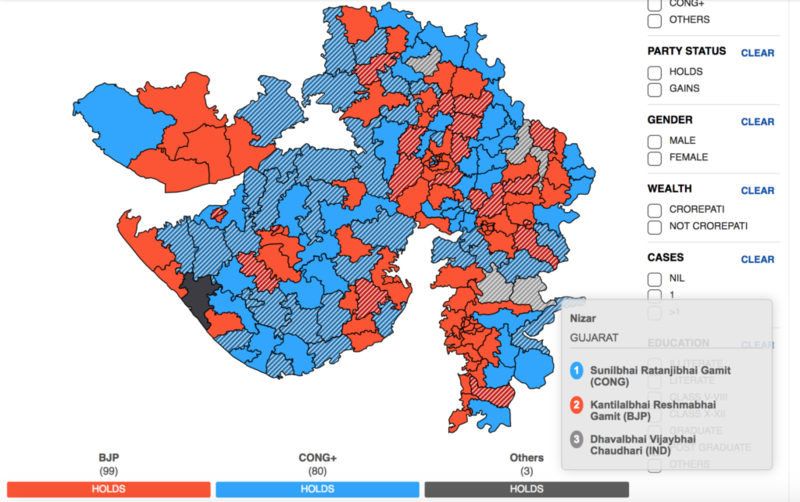 What you think about Election Map? How more useful the election map can be? And what kind of data you want to analyse and generate from Election Map. Hope you find this article helpful. Do comment below to discuss more about the type of Election Map and benefits. If you are looking to create one such Map, do contact us, we are one of the best agency to create one such interactive map.